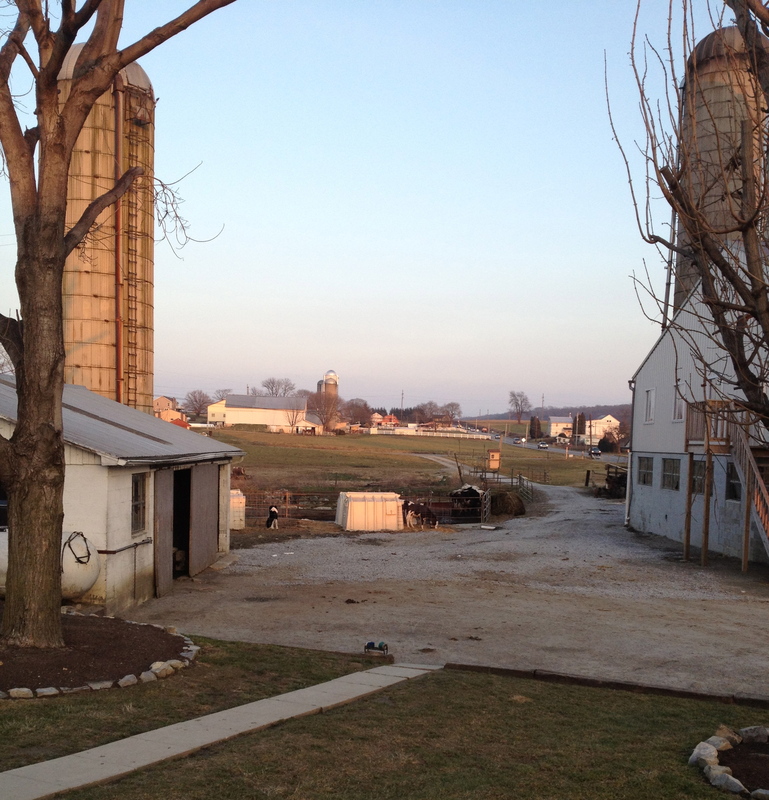 Lancaster, Pennsylvania offers some beautiful and intriguing country. The landscape with the farms and the rolling hills is breathtaking. It’s also intriguing, because of the Amish and their life style. We were in Lancaster to visit friends from Westminster and Harvest Presbyterian. These churches have a heart to not only reach the people in Lancaster, but to see the gospel go forth to the outermost parts of the world. One of my roommates from seminary, Bill Massey is the pastor of Harvest Presbyterian Church. The Lord has used Bill and Valerie to plant a strong church. They just moved into a new building this fall. They started the work ten years ago. Great to see how the Lord has used them to raise up this church to be a light in the community. 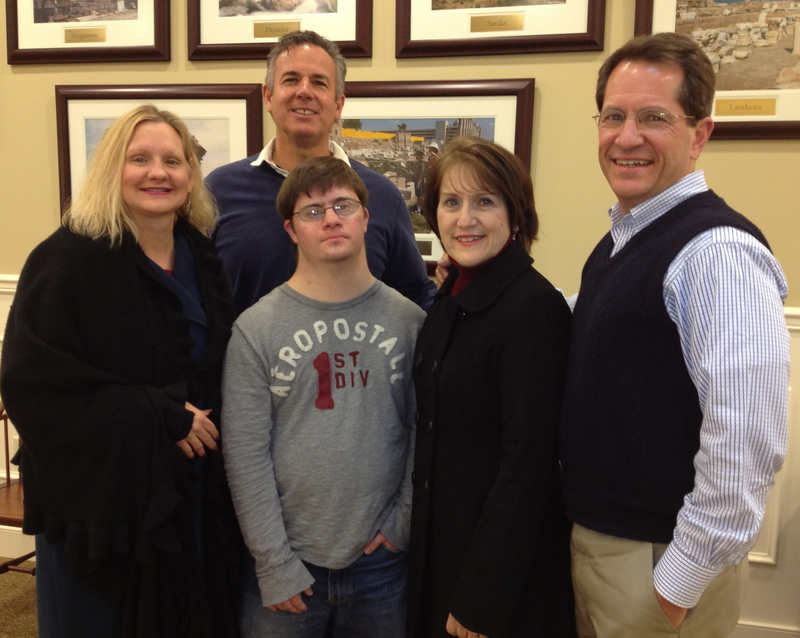 The Masseys have been great friends to us over the years. Dawn was able to accompany me on this visit, and we realized it was the first time that she had seen the Masseys for 20 years. Wow! Where does the time go? But God has proven himself faithful as he has worked through Bill and Valerie’s ministry over the years, just as he has done for us. It’s also been great to get to know the people in their church. We leave encouraged after enjoying fellowship with these friends. They are excited about what God is calling us to do. We had lunch with Lee and Anita Troup, and Bud and Gwen Gray. They are older faithful saints, who love the Lord. Lee leads the missions movement at Harvest, and Bud is involved in leading missions at Westminster. It’s a blessing to see how they have served the Lord over many years. These two couples went to Wheaton College together in the 50’s. They shared some great stories. They’ve seen some wonderful things that the Lord has done, but they’ve also been through their share of trials. Lee and Anita know a number of Amish families, and they took the time to introduce us to some of them. It’s fascinating to interact with the Amish, and to see how they live. Before we left Lancaster, we had lunch with Eunice Nichols. Eunice loves Jesus! What an outstanding woman of God. She’s been such a great encouragement to us. I pray that the Lord would increase her fold. We need an army of friends like Eunice, the Masseys, the Troups and the Grays to stand with us in ministry. Thank you Lord for such a wonderful group of friends!